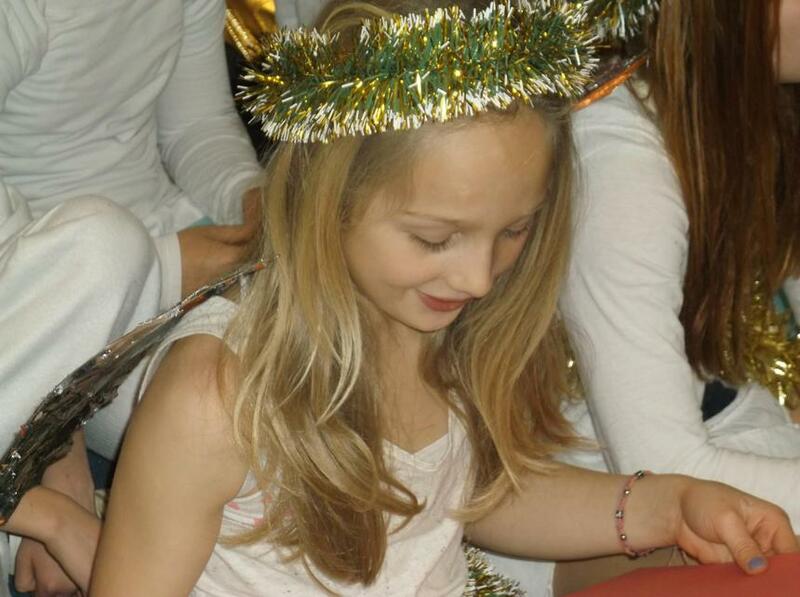 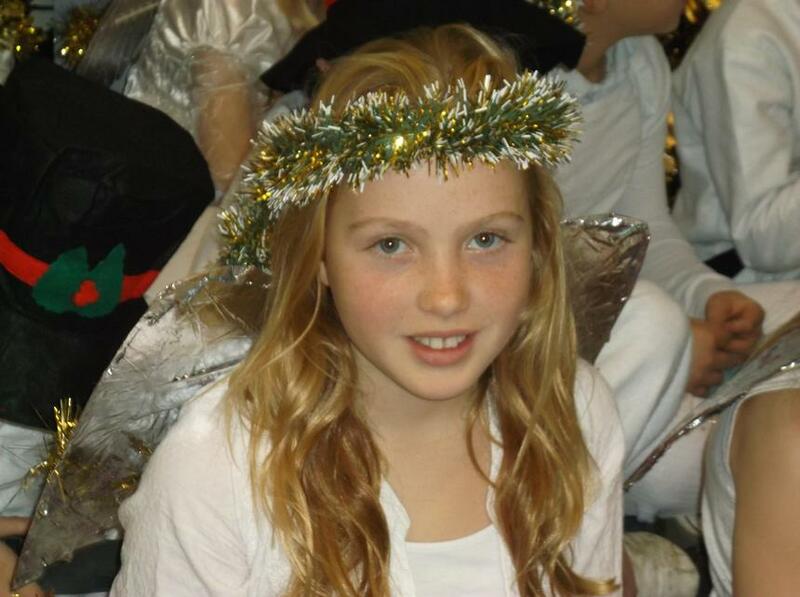 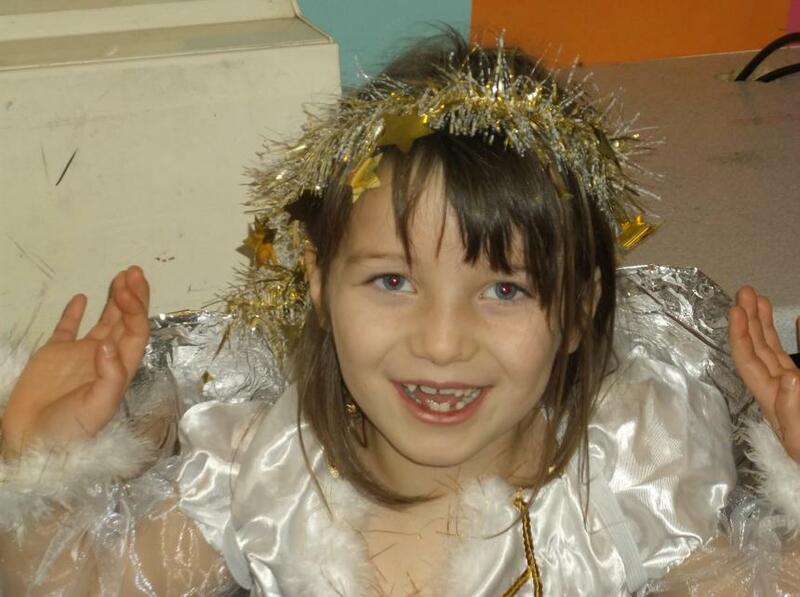 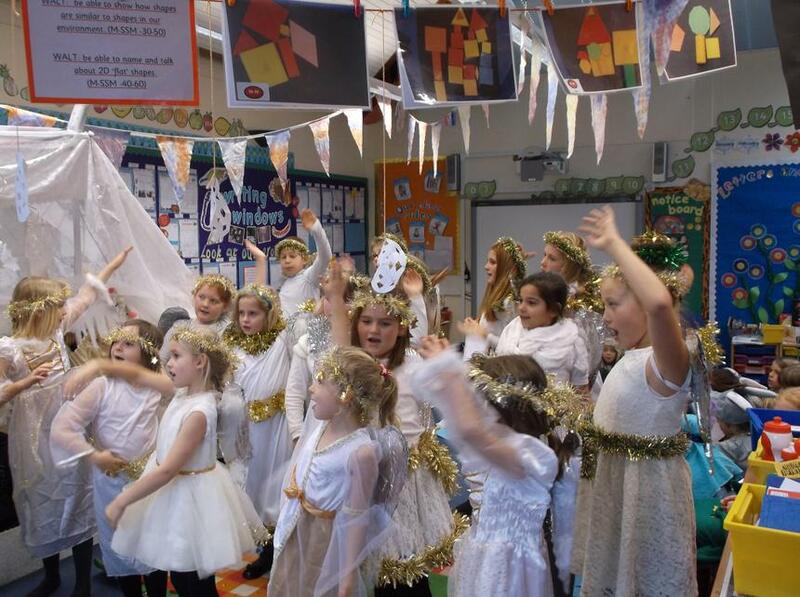 This year the whole school Nativity is being held on 15th and 16th December in St Andrew's Church. 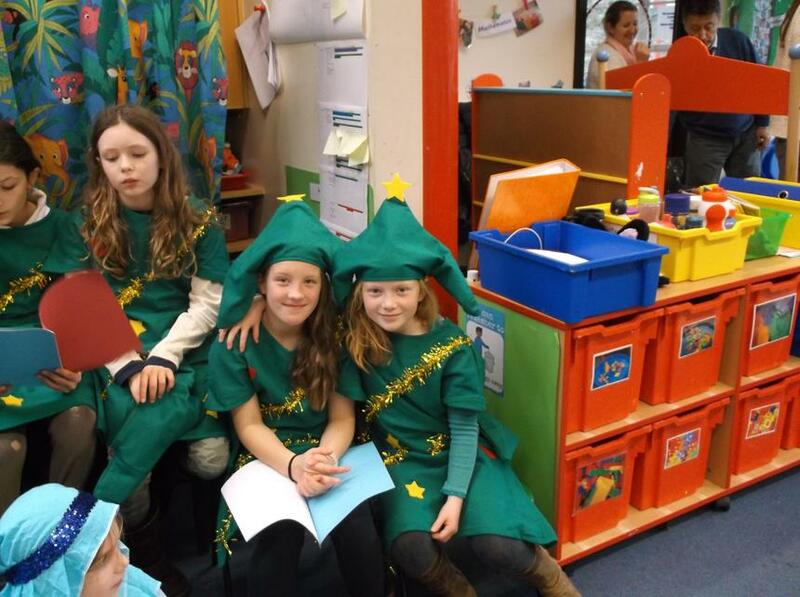 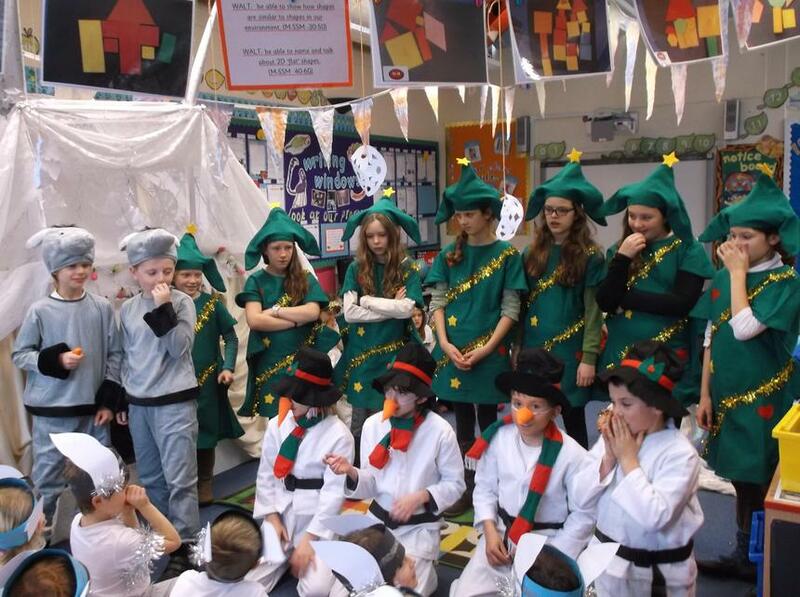 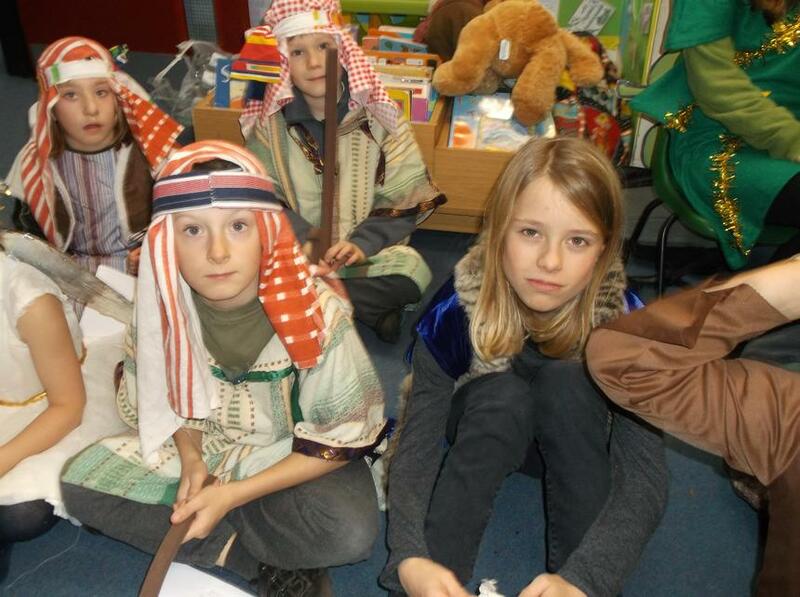 In preparation for our first performance, a full dress rehearsal was held in school on Tuesday afternoon. 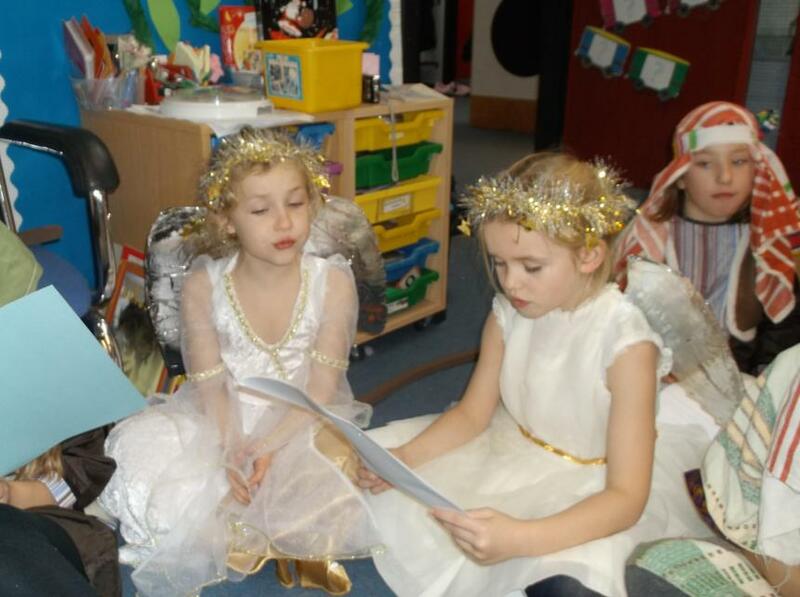 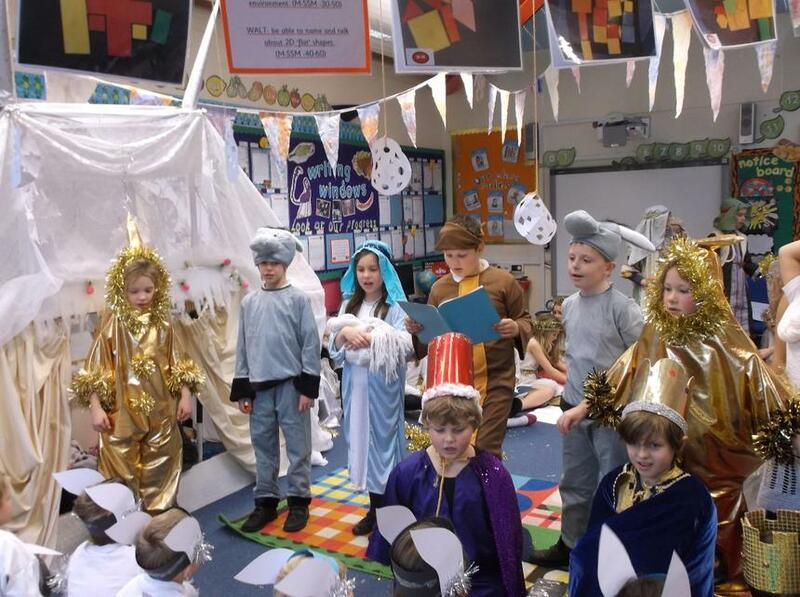 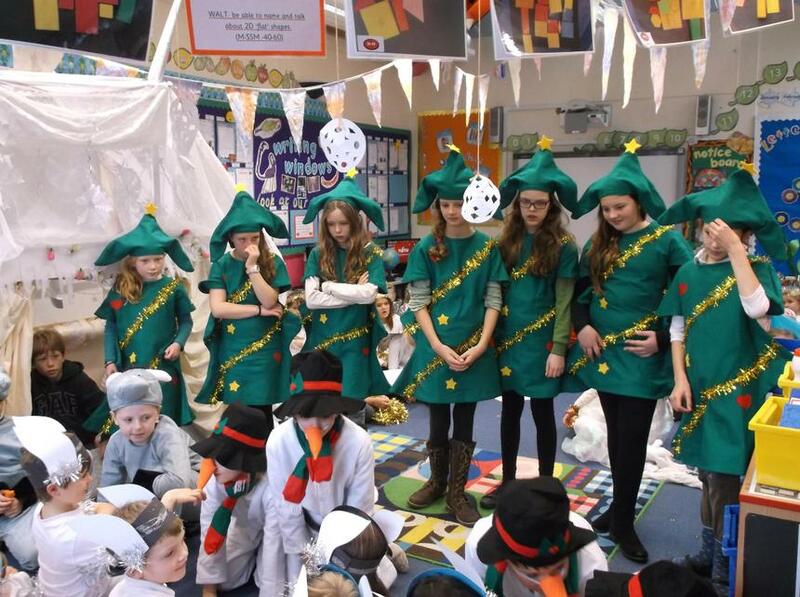 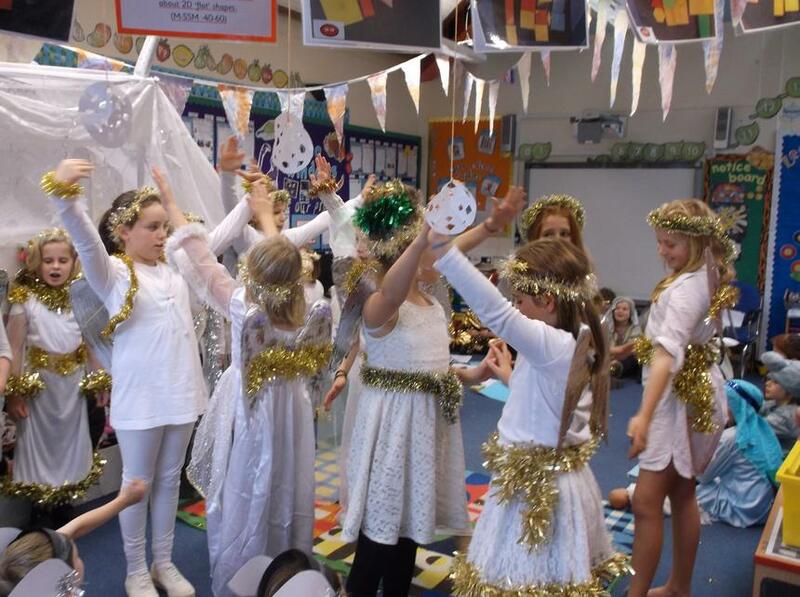 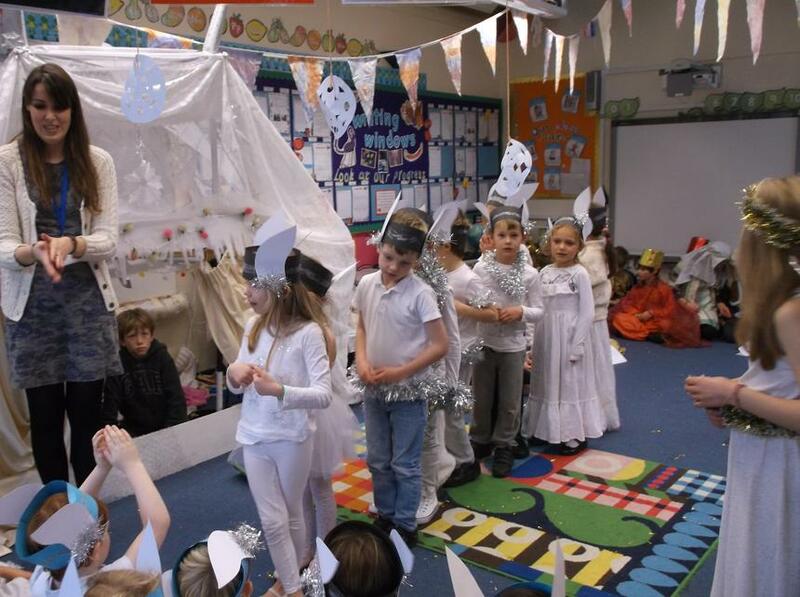 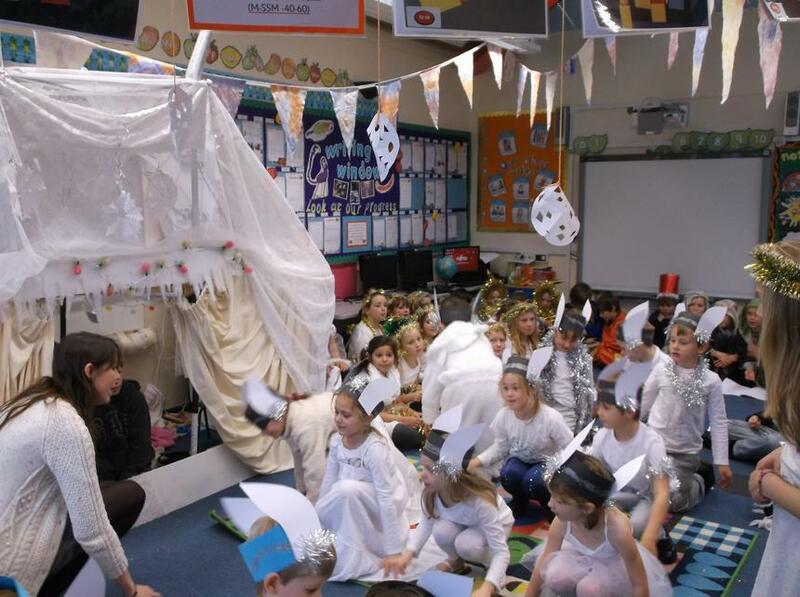 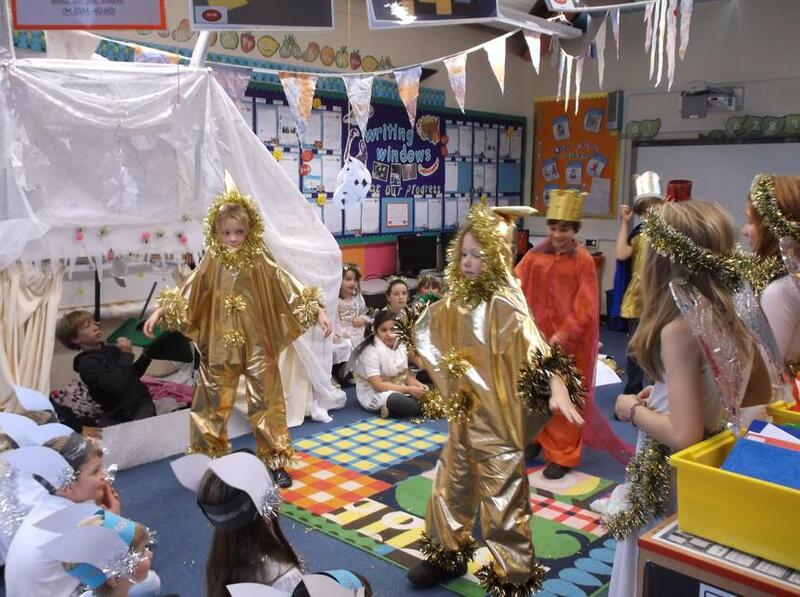 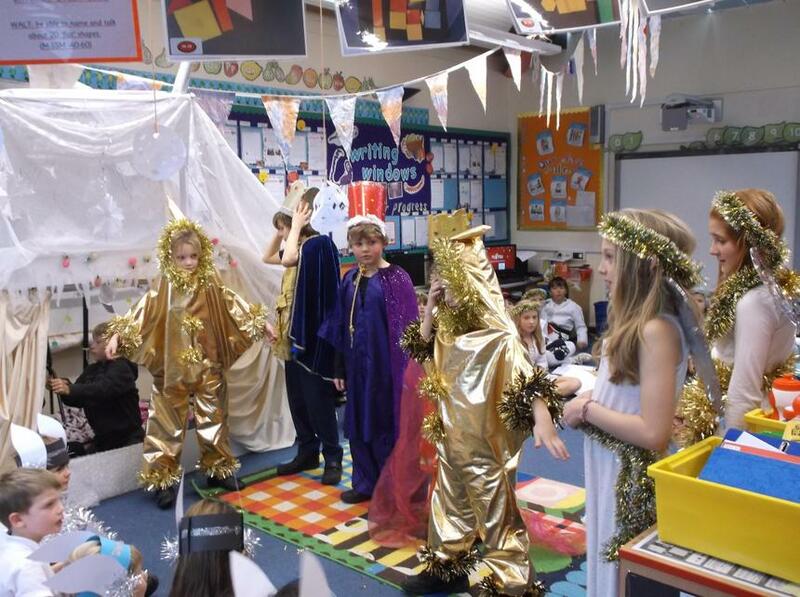 As well as the traditional Nativity roles we had an abundance of 'ice-elves', Christmas trees and snowmen, not to mention a whole 'host' of angels! 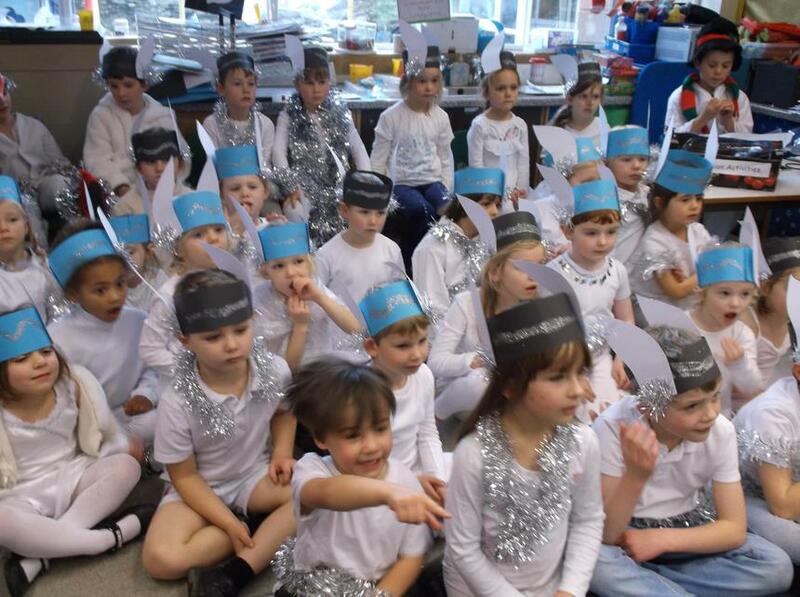 The school was filled with enthusiastic renditions of our favourite Christmas Carols as well as music from the well-loved Disney film, 'Frozen'. 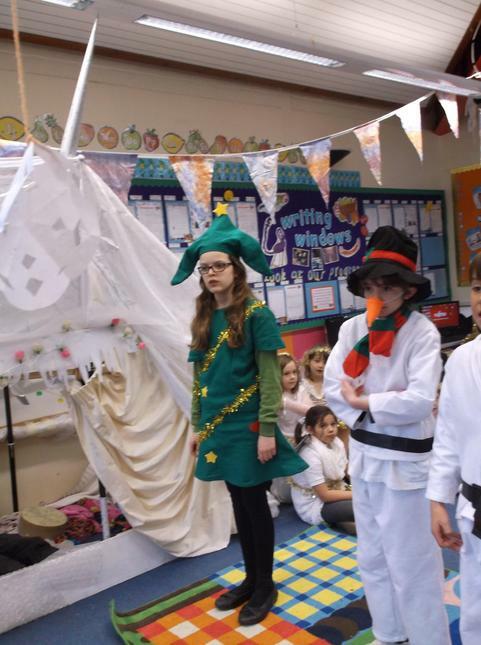 A special mention must go to the choreography skills of Miss Amos for her routine performed to 'Rockin' around the Christmas Tree'! 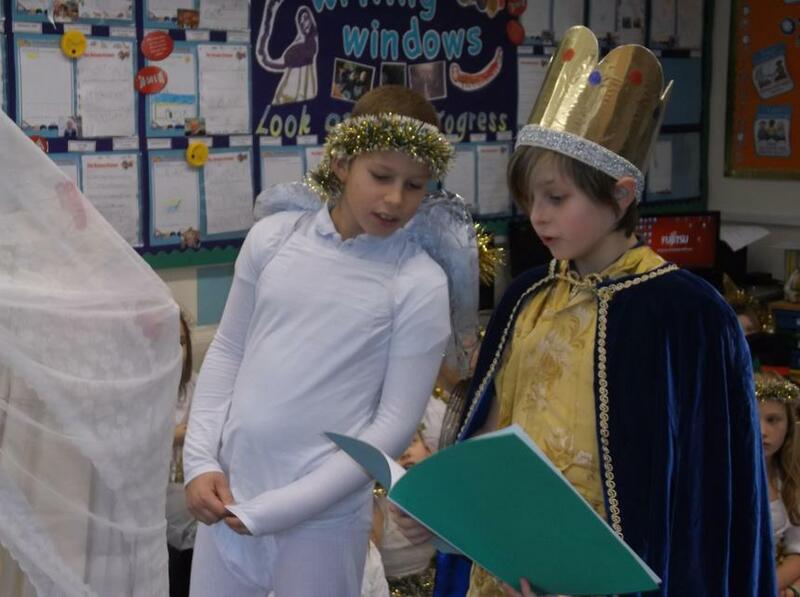 The first performance took place on Tuesday evening and was a great success, with everyone who attended, an audience of over one hundred parents, carers and family members, commenting on how brilliantly the children performed. 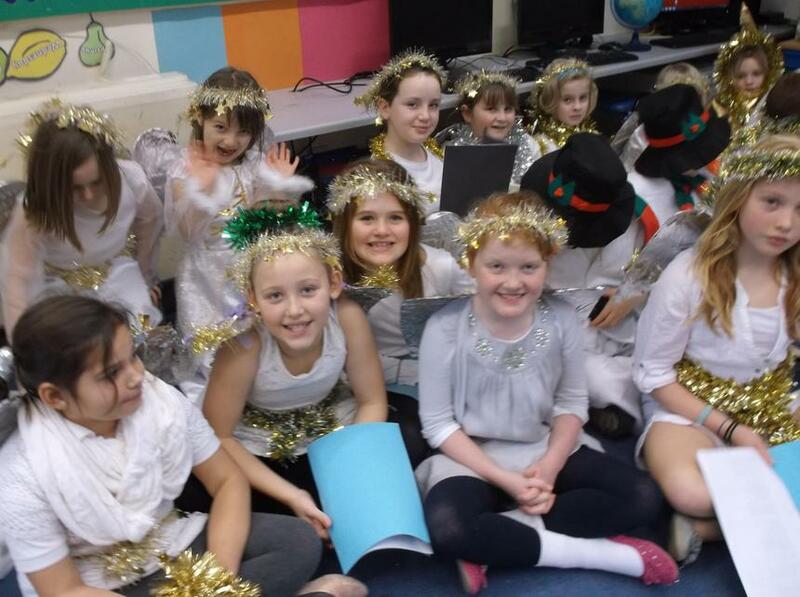 They can't wait to perform again this afternoon!